For many years now the carpet and upholstery cleaning industry in Perth has had a less than impressive reputation with untrained unethical operators running rampant causing all sorts of problems for their unsuspecting clients such as bait and switch advertising where you think you are getting a good deal on the phone only to find out it cost much more when they arrive. No public liability insurances or occupational health and safety management plan to protect you and your family. Poor quality workmanship that often leads to damage to your carpet and furnishings that take days to dry out. 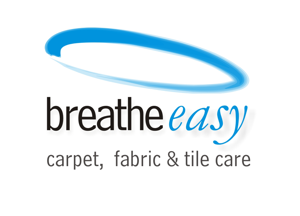 At Breathe-easy carpet and fabric care the name says it all we adhere to a strict code of ethics so you can be confident that breathe-easy will treat you and your belongings with care and respect. Our lead technician Andrew Connell is one of the most highly trained professionals in Perth and has spent four years as President of The Carpet Cleaning Association of WA, Western Australia’s largest group of trained independent carpet, upholstery and tile cleaning technicians and are recommended by choice magazine. Breathe Easy Carpet and Fabric Care have been established since 1993 providing professional commercial and domestic carpet cleaning and upholstery cleaning services throughout the Perth metropolitan area. The largest group of trained, independent carpet, upholstery & tile cleaning technicians in Western Australia. Member required to attend regular training workshops obtain police clearances and have appropriate levels of insurance. 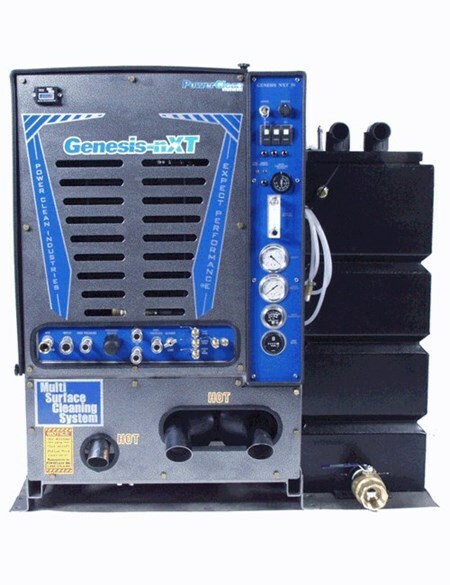 Interactive training international- complete fine rug care. Jena Dyco international- odour control course. Certificate 2 in Asset Maintenance (carpet cleaning) PRM20604. Certificate 3 in Asset Maintenance (carpet cleaning PRM30604.